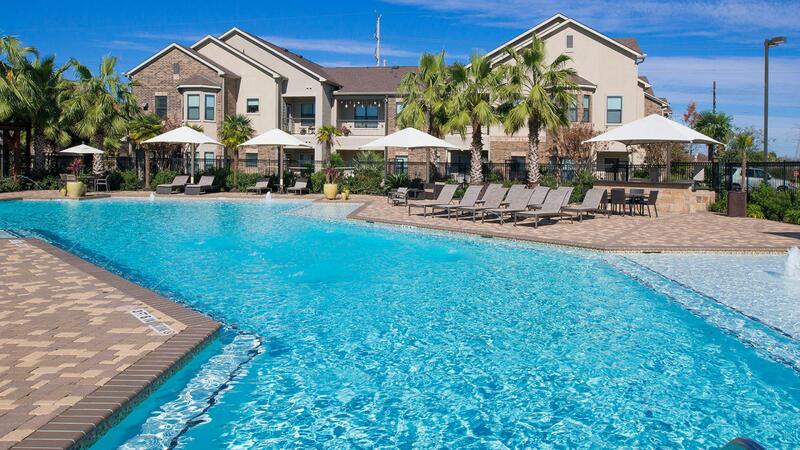 Located in the top-rated Fort Bend ISD and surrounded by local shopping, dining, and entertainment spots, our community delivers you to the heart of the Houston area. 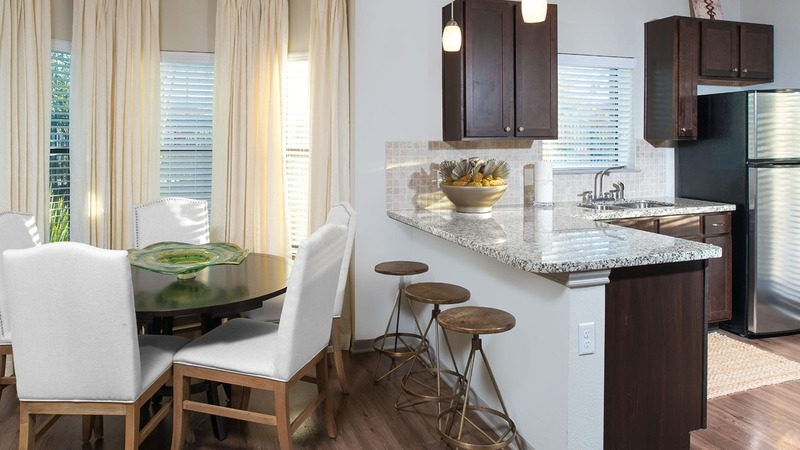 Designer features like granite countertops and rainfall showerheads will make you proud to call any of our new one, two, and three-bedroom apartments home. 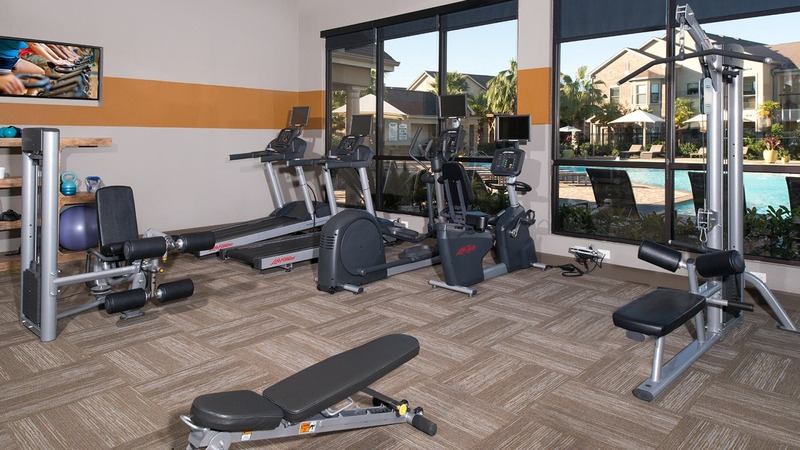 Break a sweat in our 24/7 fitness center or lounge by our resort-style, saltwater pool. And when you’re considering your weekend plans, head over to Riverpark Shopping Center for a quick bite or some retail therapy, or hop on Southwest Freeway for convenient access to the rest of the Houston area. The entire staff is first-class. They are ALWAYS extremely helpful when needed. Superior customer service. Make you feel at home. Extremely helpful/friendly front office staff and great amenities! Best apartment complex I’ve stayed at, the staff is fantastic!!! Keep up the good work!!!! Very nice and helpful.